Dr. Rupali completed her BAMS from Sri Kalabyreshwara Ayurvedic Medical College Bangalore in the year 2006. Later pursued her MD in Alt Med from Kolkata. She did her PG in Advanced Clinical Research from ICRI Bangalore. She did a lot of certificate courses like her specialization in Ayurveda beauty care, Ayurveda approach to Diabetes mellitus, Ayurveda Approach to Various Endocrinological Disorders (Obesity, Various Gynaec Ailments and Various Hormones Induced imbalances). 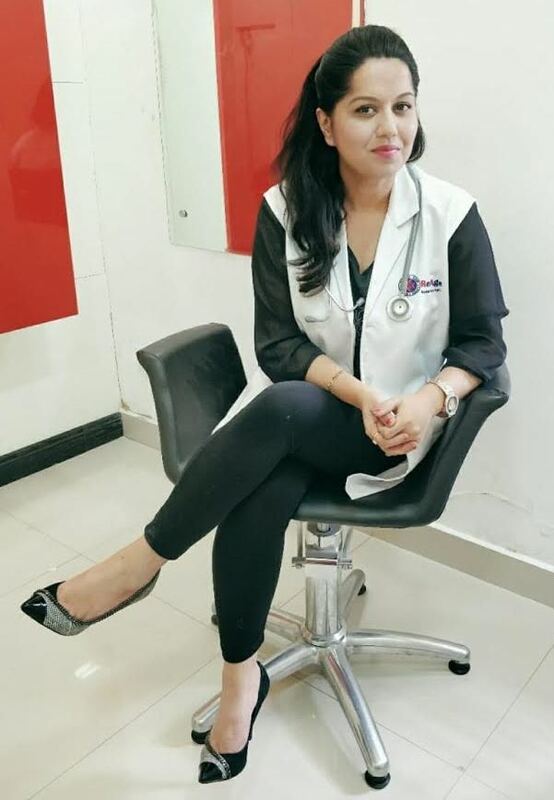 She studied her aesthetic medicine course from IACSAM Pune which included modules like chemical peeling, lasers, botox, dermal fillers, thread lifts, mesotherapy, various surgical, non-surgical (cosmetic and anti-aging) procedures. She attended various workshops, seminars and intensive hands on, on clinical cosmetology, trichology, various metabolic diseases and various anti-aging subjects at ILA MED Delhi, Dr. Jamuna Pai’s Clinic Mumbai, By Allergan, By GalDerma and coherent medical Systems.